Production on the "Wonder Woman" sequel has officially begun, and Warner Bros. has confirmed not only the title of the sequel, but that actor Chris Pine is returning, as well. You can have a look at Chris Pine as Steve Trevor below. 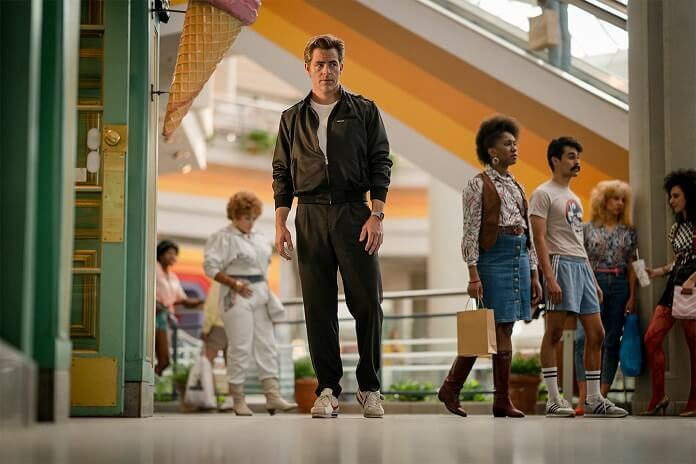 The photo arrives after the debut early this month of a staticky image that reads "WW84," teasing the sequel's actual title. Plot details for the Wonder Woman sequel are now being kept under wraps. Trevor, of course, sacrificed himself during World War I in 2017's Wonder Woman. Narcos and Game of Thrones star Pedro Pascal has also joined the cast of the film in a key role. "Welcome to WONDER WOMAN 1984, Steve Trevor! ", Jenkins wrote along with the photo above. Charles Roven, Deborah Snyder, Zack Snyder, Patty Jenkins, Stephen Jones and Gal Gadot are producing the film. Rebecca Roven Oakley, Richard Suckle, Wesley Coller, Geoff Johns and Walter Hamada are the executive producers. Oscar-nominated editor Ricahrd Pearson (United 93) is editing the film. Warner Bros also announced Wednesday that filming will take place in Washington, D.C.; Alexandria, Virginia; and in the U.K., Spain, and the Canary Islands. 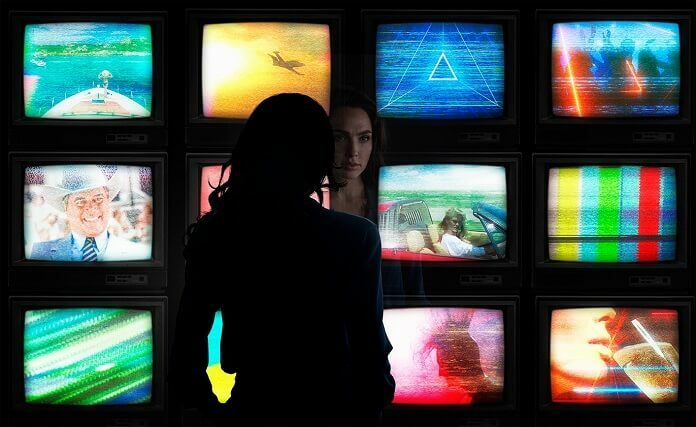 Gal Gadot takes in numerous popular television programs from 1984 in a new photo for Wonder Woman 2, or as the film looks to now be titled, Wonder Woman 1984.